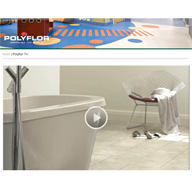 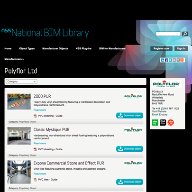 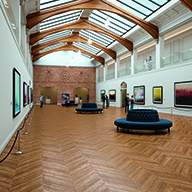 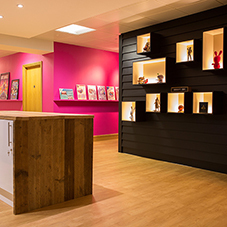 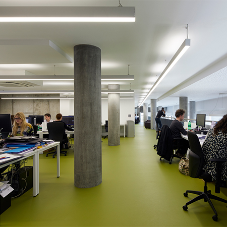 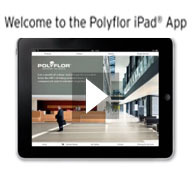 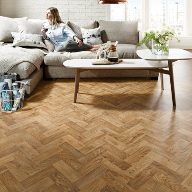 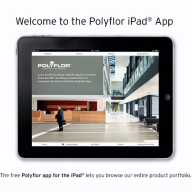 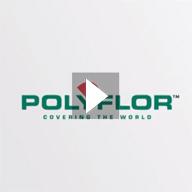 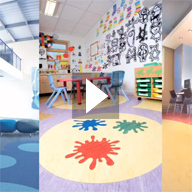 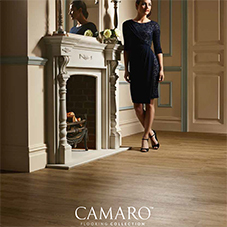 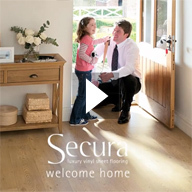 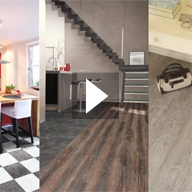 About Polyflor - Barbour Product Search. 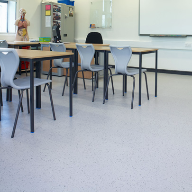 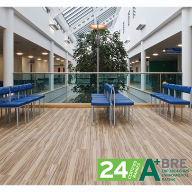 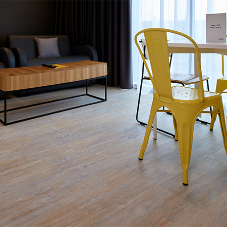 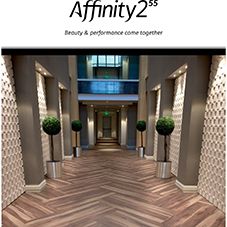 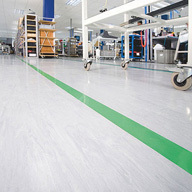 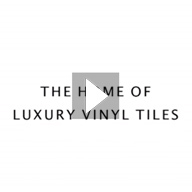 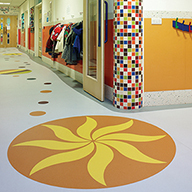 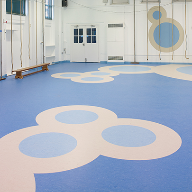 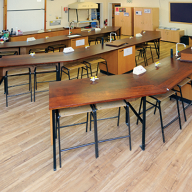 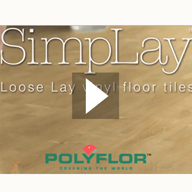 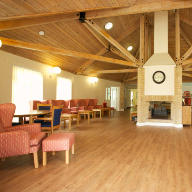 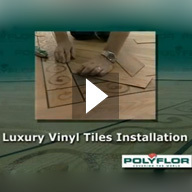 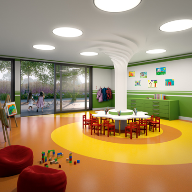 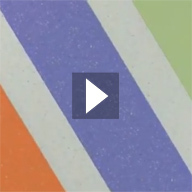 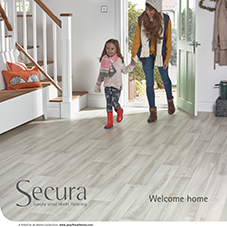 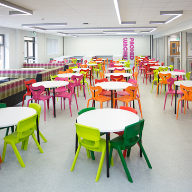 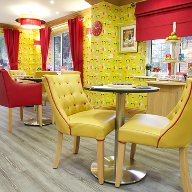 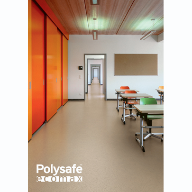 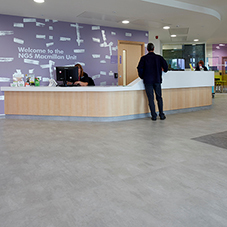 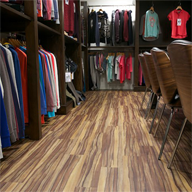 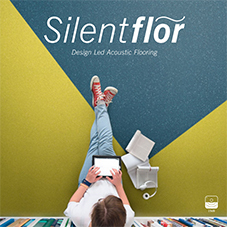 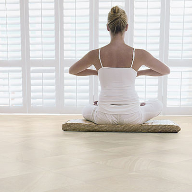 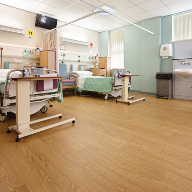 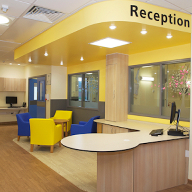 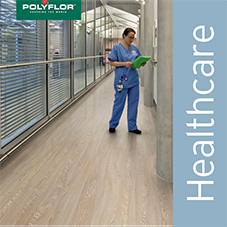 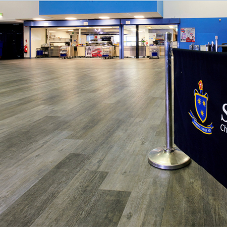 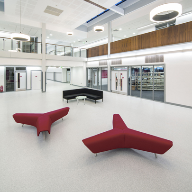 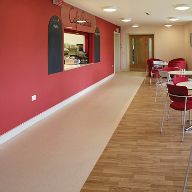 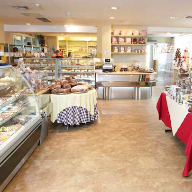 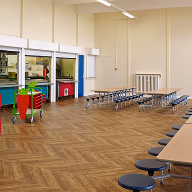 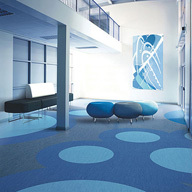 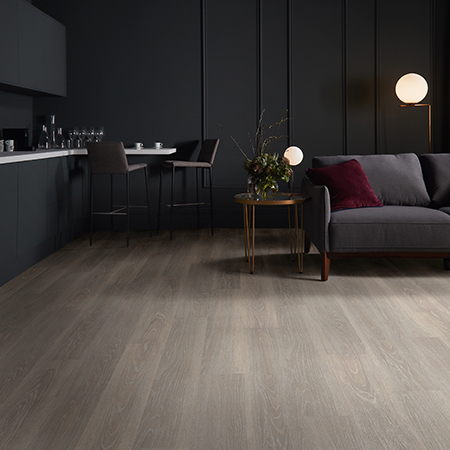 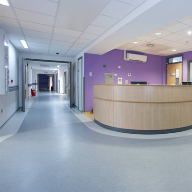 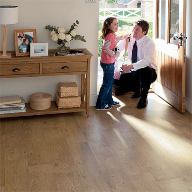 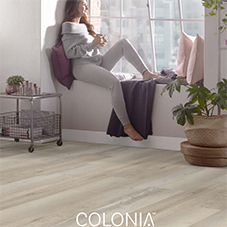 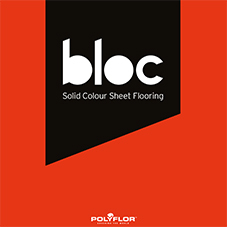 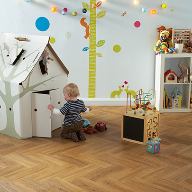 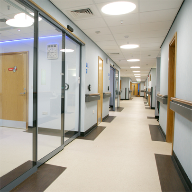 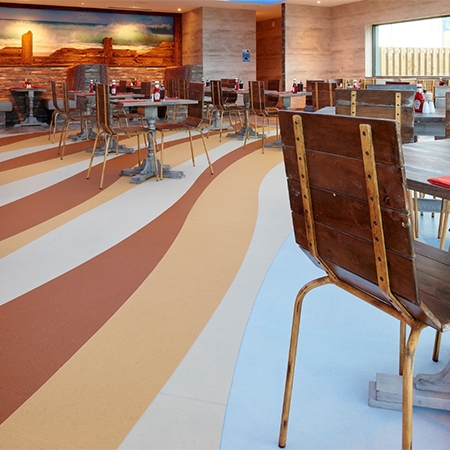 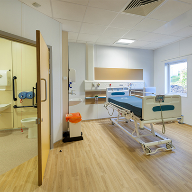 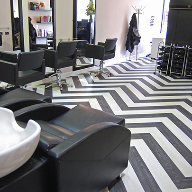 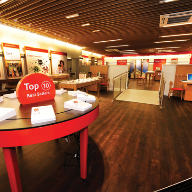 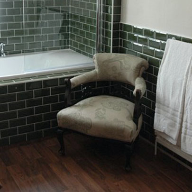 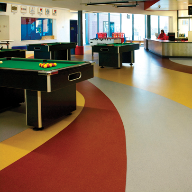 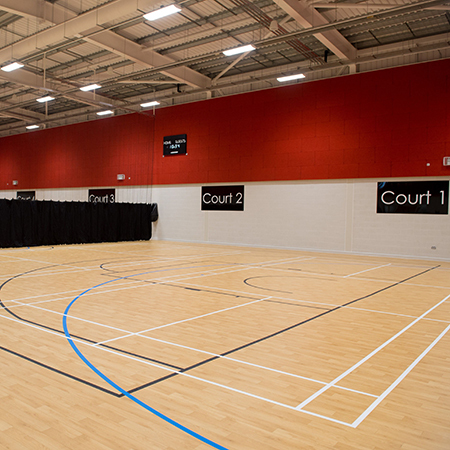 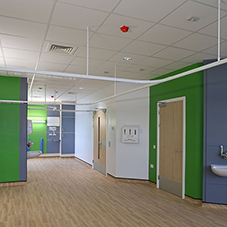 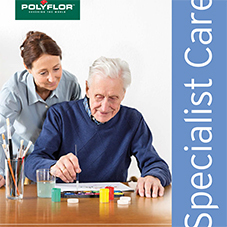 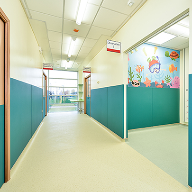 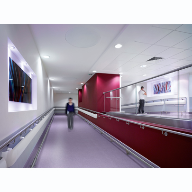 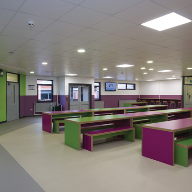 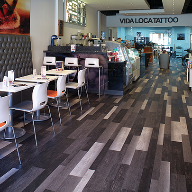 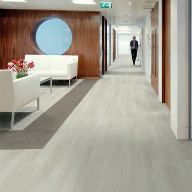 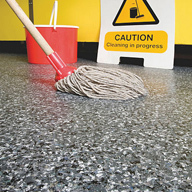 Polyflor manufactures sheet and tile vinyl flooring. 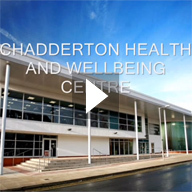 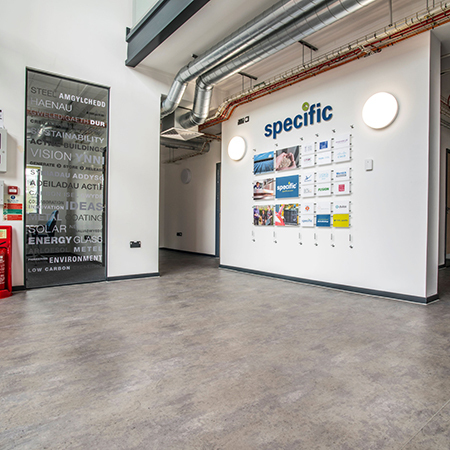 Based in Manchester, the company designs, develops and markets worldwide a comprehensive range for heavy duty, safety and specialist applications. 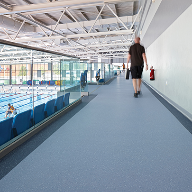 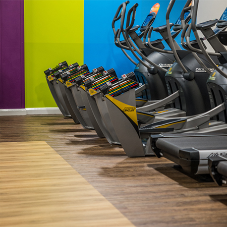 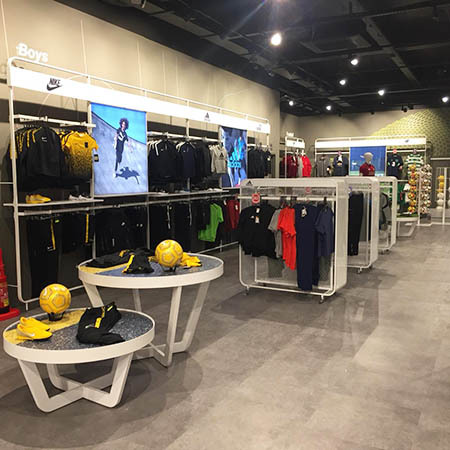 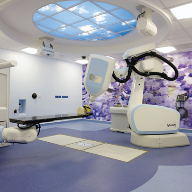 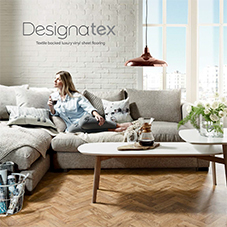 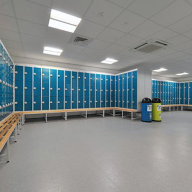 Decorative, safety, rubber and specialist products are available, used widely in markets such as health, education and leisure. 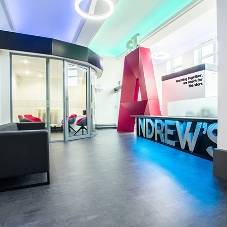 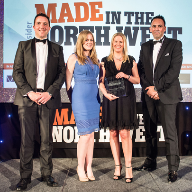 The company employs over 500 staff, maintains subsidiary companies and partnerships around the globe with over £30m of investment made in the last 10 years to maintain market leadership. 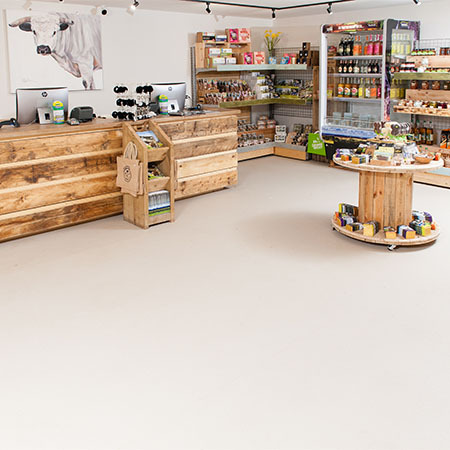 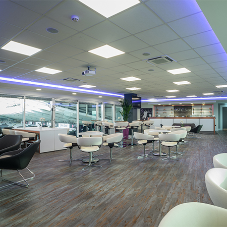 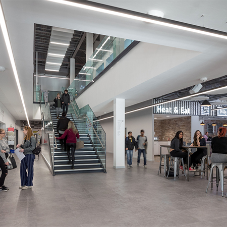 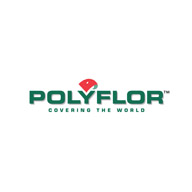 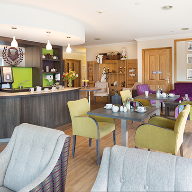 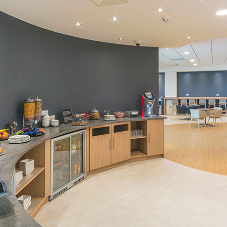 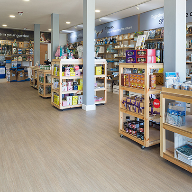 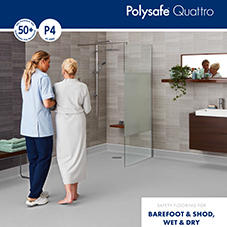 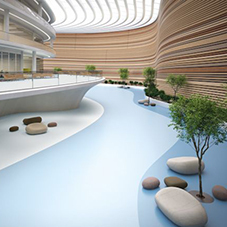 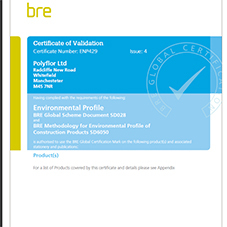 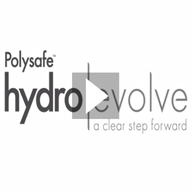 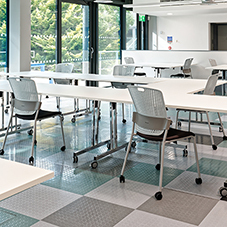 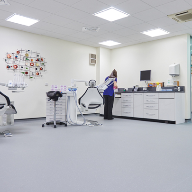 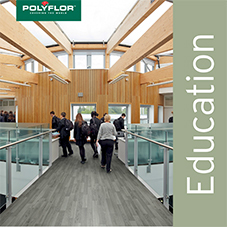 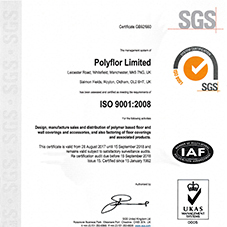 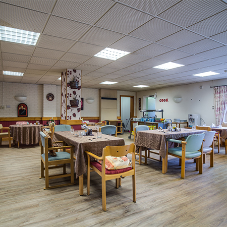 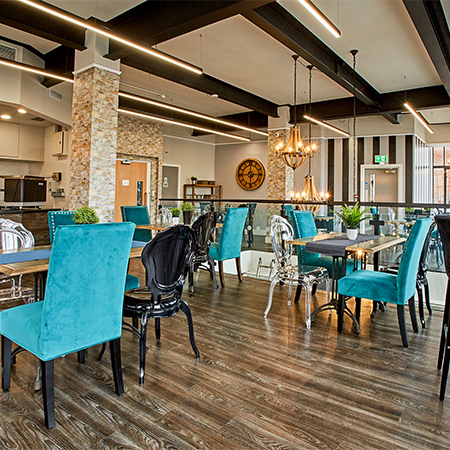 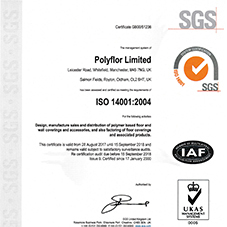 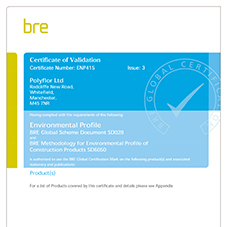 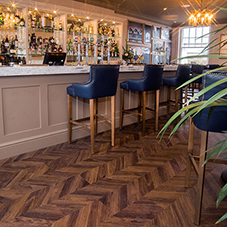 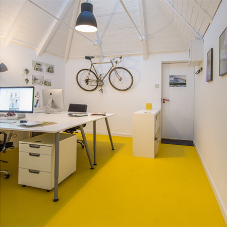 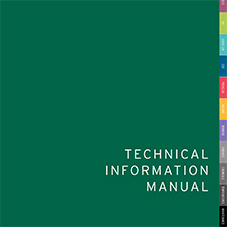 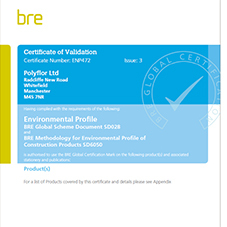 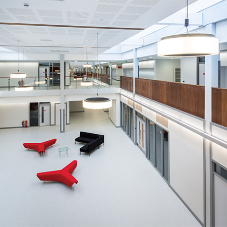 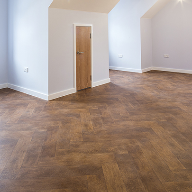 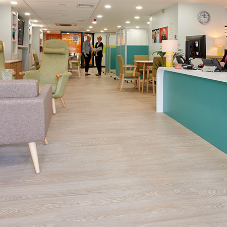 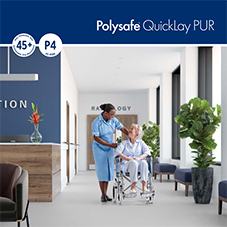 Polyflor is accredited to ISO 9001 'Quality Management Systems, requirements' and ISO 14001 'Environmental Management Systems, specification with guidance for use'. 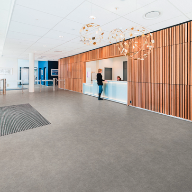 New Kudos PU  looking better than ever! 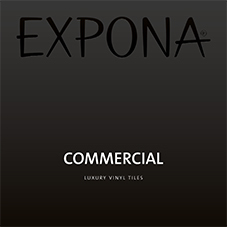 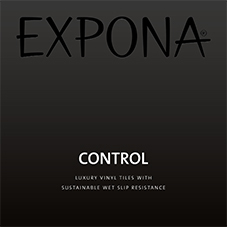 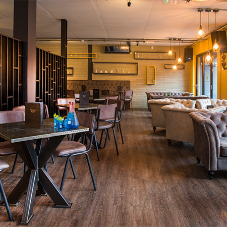 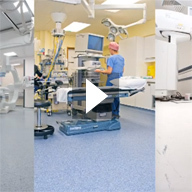 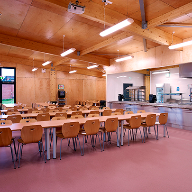 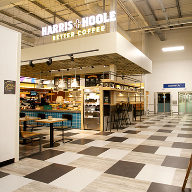 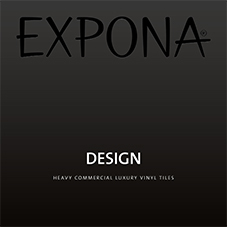 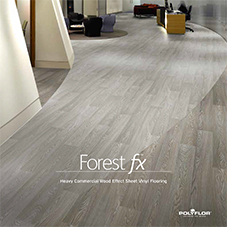 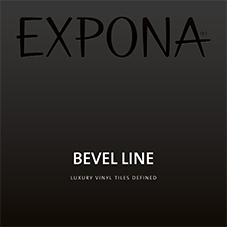 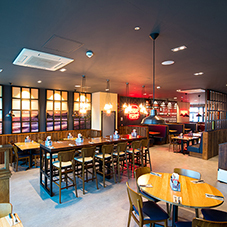 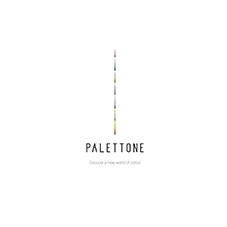 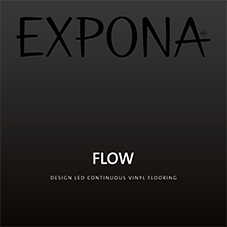 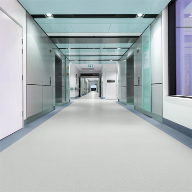 Polyflor, Expona, Halstead, James, James Halstead Ltd.